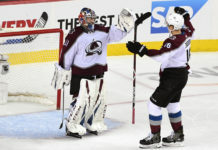 The National Hockey League today announced two scenarios for the 2018 NHL Stanley Cup Playoffs First Round based on the outcome of Sunday’s Florida Panthers-Boston Bruinsgame at 7:30 p.m. ET. 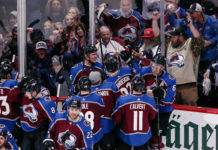 The Colorado Avalanche will face the Nashville Predators in the first round in any scenario, with the first game scheduled for Thursday, April 12 at 7:30 p.m. MDT. 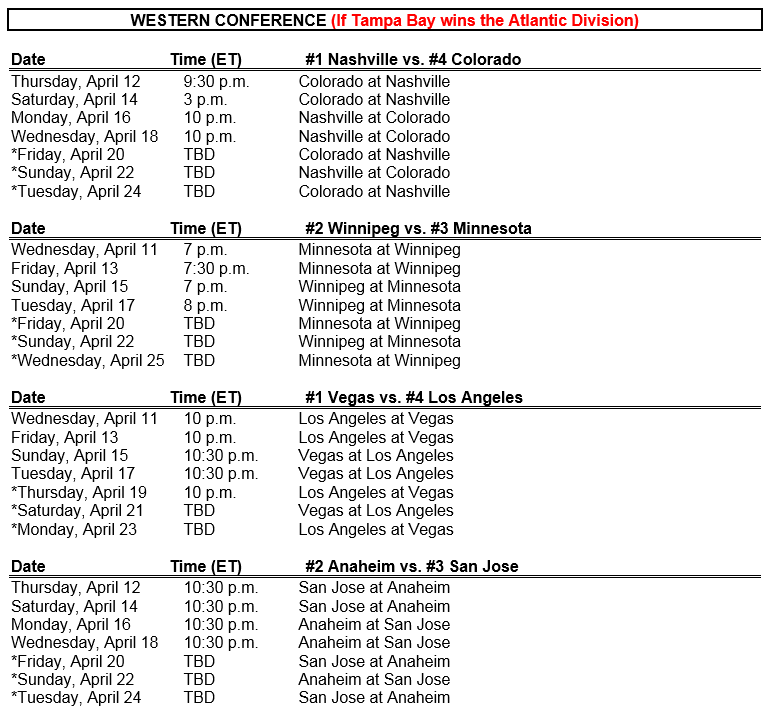 Nashville will host Games 1 & 2 (Thursday and Saturday). 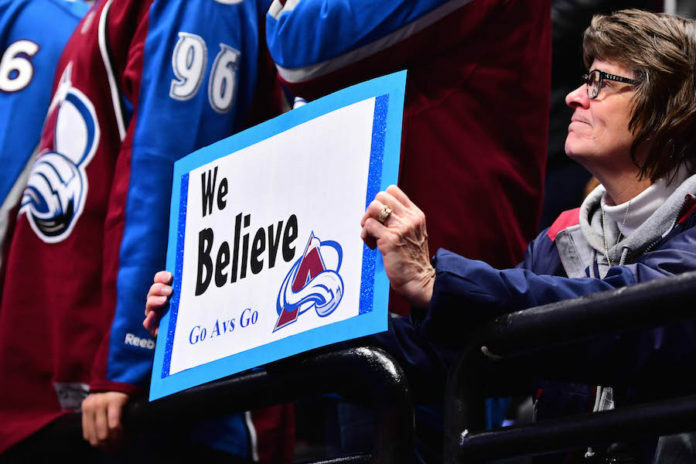 Colorado will host Games 3 & 4 (Monday & Wednesday). 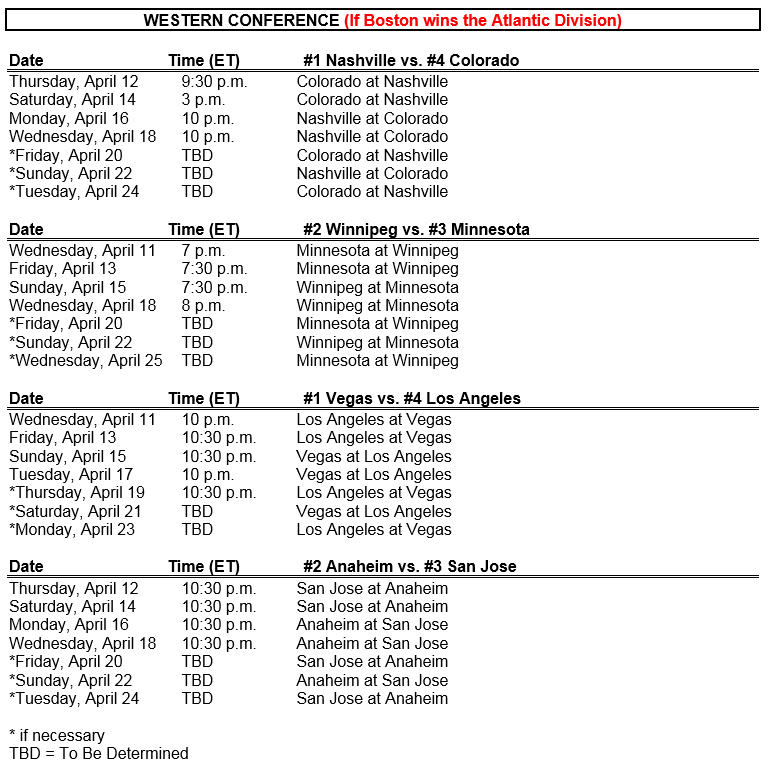 If necessary, games 5-7 will be played in Nashville, Colorado and Nashville respectively. 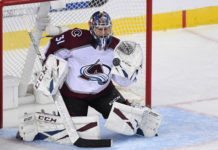 The Bruins (50-19-12, 112 points) sit one point back of the Tampa Bay Lightning (54-23-5, 113 points) for the top spot in the Atlantic Division and Eastern Conference. 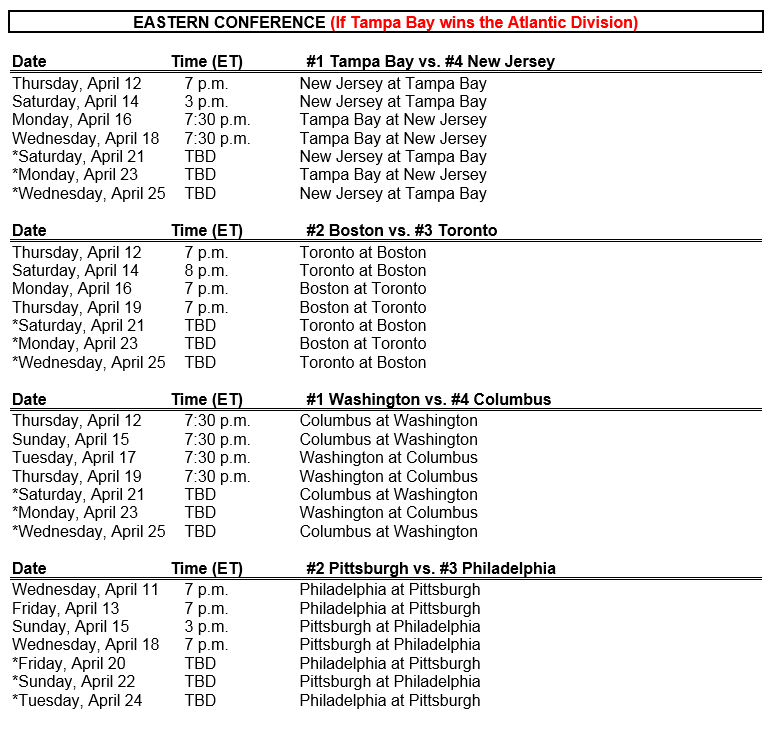 Boston will clinch first place with a win of any kind, while Tampa Bay will claim the title if Boston loses in any fashion. 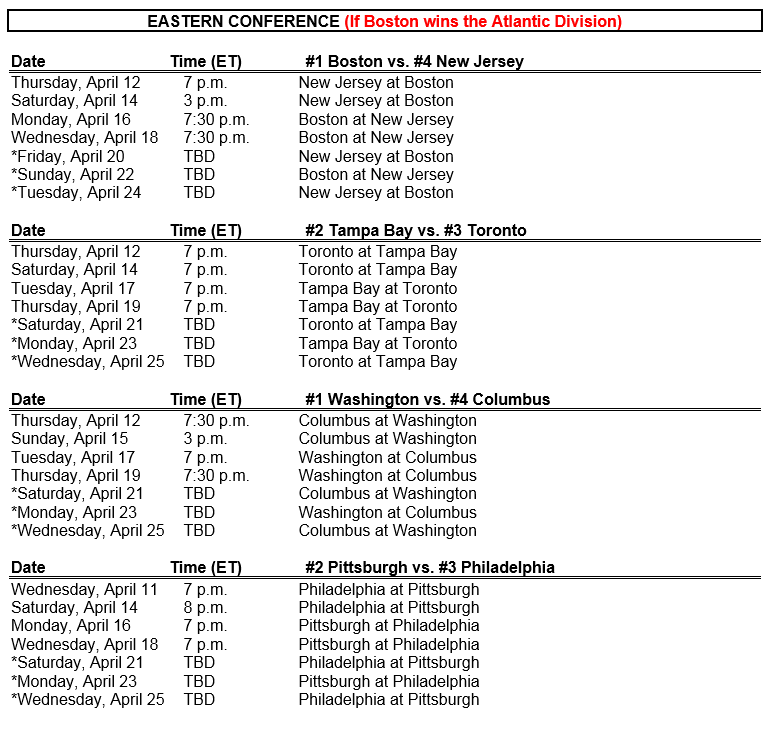 The 2018 Stanley Cup Playoffs will begin on Wednesday, April 11. National broadcast information will be announced when available. All times below are ET and subject to change.